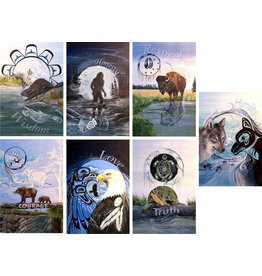 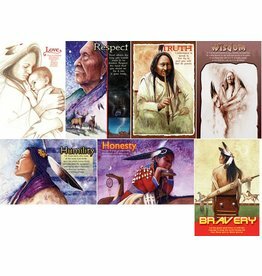 The Seven Teachings are instrumental teachings in the Aboriginal culture. 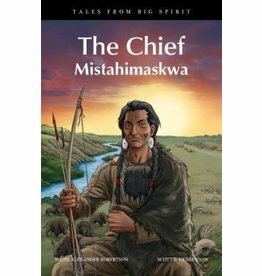 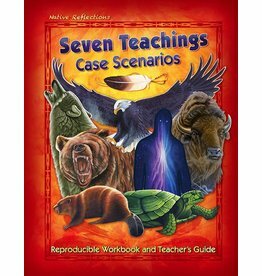 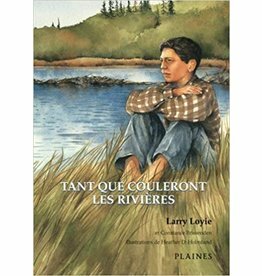 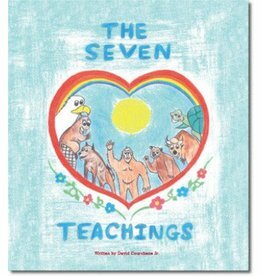 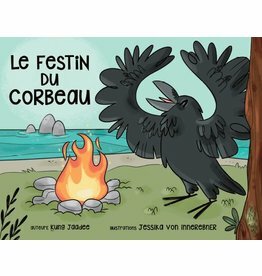 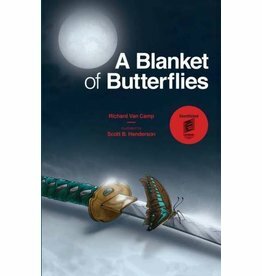 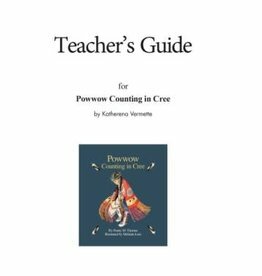 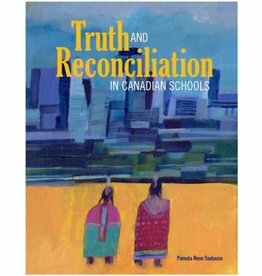 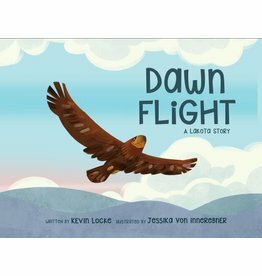 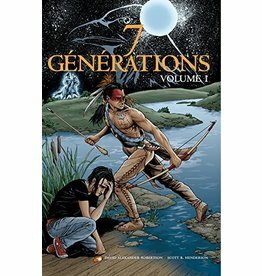 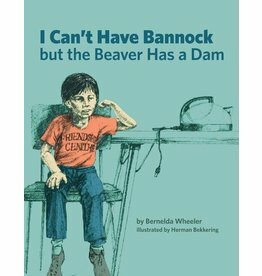 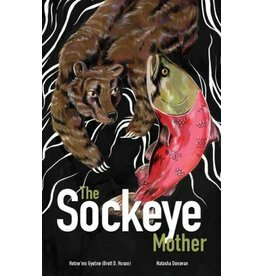 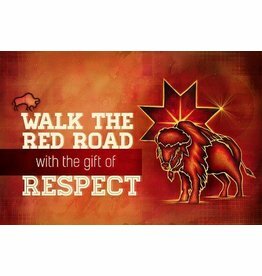 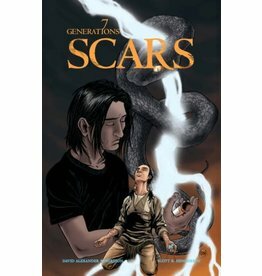 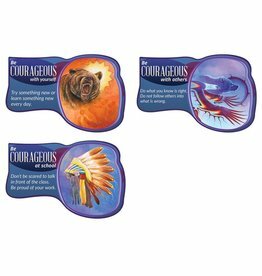 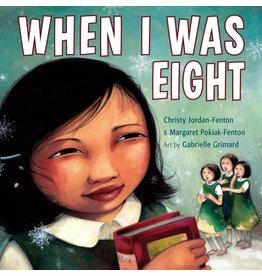 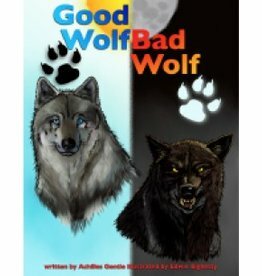 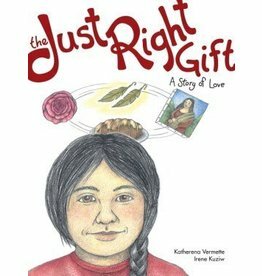 This book was written to reach out to the keeper's of the future, our children, to teach them the importance of living by the Seven Teachings. 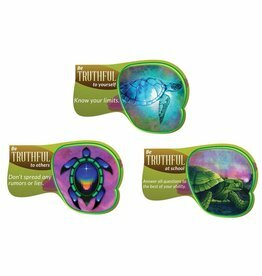 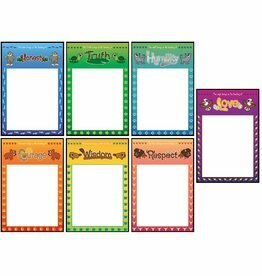 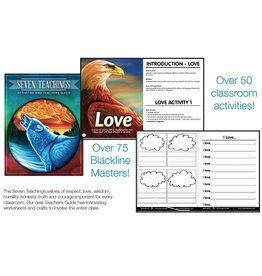 Teacher's Guide has innovating worksheets and crafts to involve the entire class.